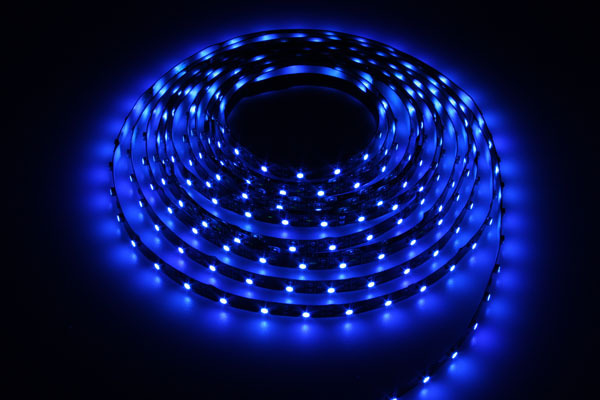 Our Blue Flexible LED strip is excellent for adding color to any space. These will really stand out in a garden or behind a bar to light the bottles. They are customizable to any length within 2 inch increments. Solderless connectors, to connect to power or to other pieces of LED flexible strips, are available. For mounting and moisture protection, you can use our mounting sleeve.